When Field Marshall Hermann Goering, Deputy Führer and commander of the Luftwaffe, appeared before the Nuremburg Tribunal in 1946 to answer for his crimes, the world was watching. Much of Europe had directly suffered through the war that he and the Nazi system had brought to the continent, and now he would have to answer for his crimes. Here, in the actual words spoken at the time, is the story of the American prosecutor Robert Jackson and his British colleague David Maxwell-Fyfe fighting to bring the true story of Goering’s crimes into the light. 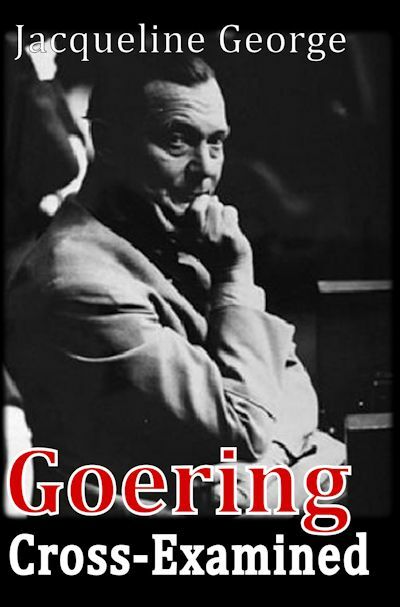 All three men, and especially Goering, jump from the pages in the words they used seventy years ago. 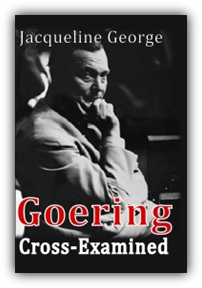 This very readable book brings together the many strands of the Goering war crimes trial in a way that allows the interested but legally challenged reader to appreciate the hubris and depravity of the Reich's Deputy Führer. A View From Inside World War II Germany - Great Read!